Long Island State Park Commission, copyright 1933. Postcards of Quality—The Albertype Co., Brooklyn, N.Y. 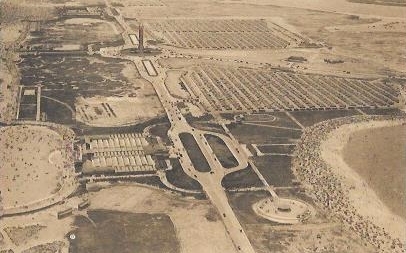 The card was part of a pack of Jones Beach State Park souvenir postcards. Long Island State Park Commission, copyright 1933. 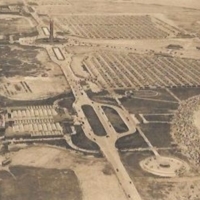 Postcards of Quality—The Albertype Co., Brooklyn, N.Y. , “Aerial View of Jones Beach State Park,” Hofstra University Library Special Collections: Digital Collections, accessed April 20, 2019, https://omeka.hofstra.edu/items/show/3188.